For more updates Please enter your name, email and phone number below. Nowadays, many people wish to buy apartments and villas in order to lead a peaceful life with utmost privacy. This is the main reason for the increasing demand of Sun city properties in Kadambathur as Amarprakash builder has developed these properties in a tranquil environment so people will have no disturbance from the neighbors. Another advantage of this project is that garden lovers can plan for their own beautiful garden within the Sun city Green Field Air port township. This township also has expendable villas where people can expand it in future when they are in need for enough space due to increased family size. The cost of villa in Sun city Kadambathur is nominal to all common people. One of the advantages for people owning Sun city properties in Kadambathur is its security aspects. That means high end security service is provided within the township premises along with advanced security alarm system and video camera facility. People who buy a property in Sun city Green Field Air port need not worry about theft problems as utmost security is provided within the gated community. Moreover, these properties also fall within the budget cost of common people. There are different housing units like 2 BHK, 3 BHK, pent house, duplex home and many other options in Sun city properties in Kadambathur, so people can choose the best suited home of their choice. 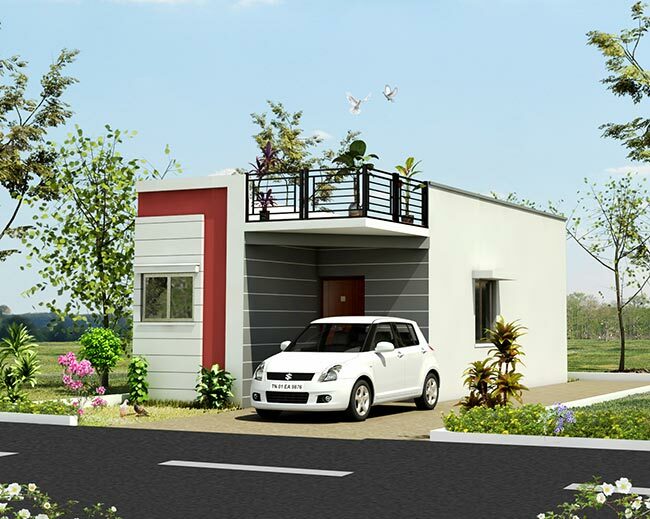 These varieties in house types help people to choose a home according to their requirement and affordability. Hence, with this, common people can make the homes at Sun city Green Field Air port to fit in their budget perfectly. As Amarprakash builders are offering homes at affordable cost, people who plan to buy a property from this builder need not think about the cost of villa in Sun city Kadambathur. 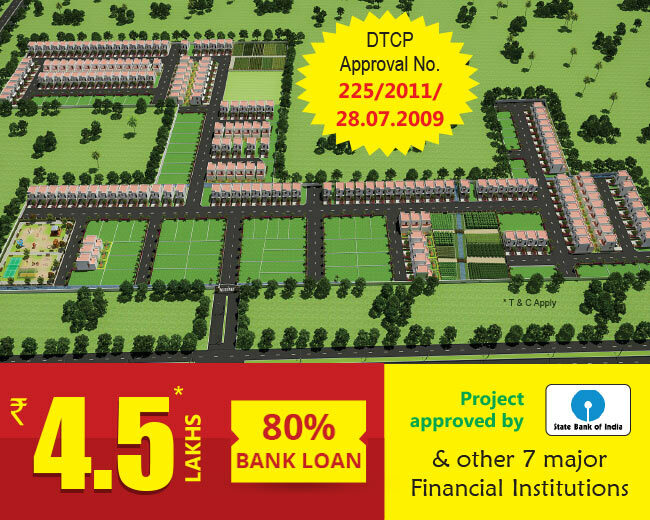 Sun city properties in Kadambathur are constructed in a serene and green environment. As this gated community cover huge landscape of mother land, the builder plant trees and different variety of plants to give a greenish appearance and to safeguard mother earth. Hence, people who buy a property in Sun city Green Field Air port Township can lead a healthy life by breathing fresh and pollution-free air. In addition to this, people of this township are also allowed to develop their own private garden either in front of the home or else can plan their garden in roof-top. This enhances the internal as well as external beauty of Sun city properties in Kadambathur. With all comfort and luxuries, people can lead their life happily here. Along with this, the cost of villa in Sun city Kadambathur is also priced effectively thus fitting the budget of common people effectively. 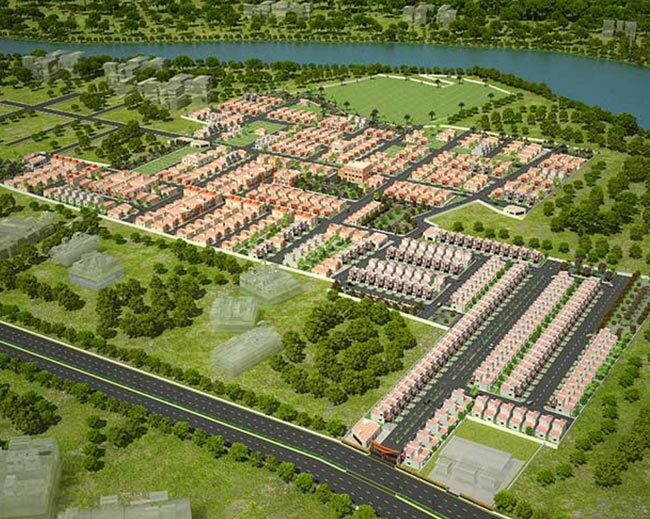 In spite of this, people buying a property in Sun city Green Field Air port can enjoy all civic amenities as this township come up with amenities like purified drinking water connection, underground drainage and sewage treatment plant, storm water drainage, tar road, power back up facility and many other facilities. Hence these facilities make the dwellers of Sun city properties in Kadambathur to lead an international standard of living without compromising anything. Don’t wait, immediately buy a villa and live a joyful life without any problem. You can call the toll free number 044-40005000 if you are looking for the cost of villa in Sun city Kadambathur and for any other property related details.